That is a seriously sick idea, but it also makes me sad,given the last classic luxury car that most decidedly doesn't give a f**k about performance, the RIng and HP war might gain a sports version. Agreed. It had a V12, rated for the 278ish HP under the "gentleman's agreement" but to me it said "we dont care about your stupid stats measuring contest" in better language, of course. Now its off to compete with the GT-R during the next gundam-con. Imagine that instead of the Lexus LS. I think it would sell better honestly. True, because funeral homes would be buying it to replace the soon-to-be-deceased (no pun intended) Cadillac XTS. 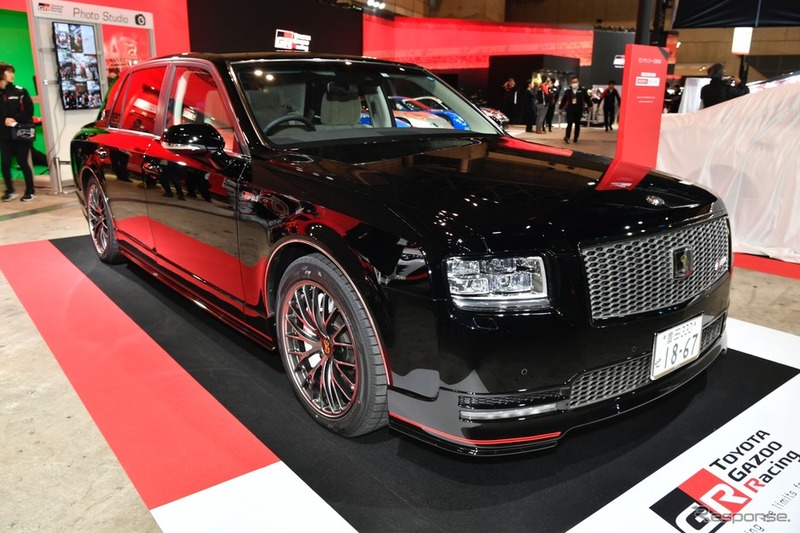 The Toyota Century with a big, 500hp V8 would easily be more compelling than the forgettable A8 and the dated 7 Series. The Century has swagger just as the 2005 Chrysler 300 had when it debuted and became a "gotta have" car. This would be a great way to compete with the Mercedes S because it would provide an "old school" machine as a counterpoint to the futuristic S Class. The LS/A8/7 Series all try to do what Mercedes does and they fail because the Mercedes is simply better at those parameters. There would be buyers for an ultra-traditional ultra-luxury premium sedan. Too bad Cadillac can't see that.